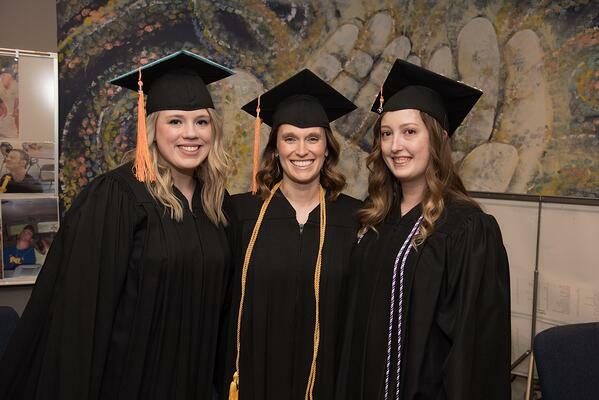 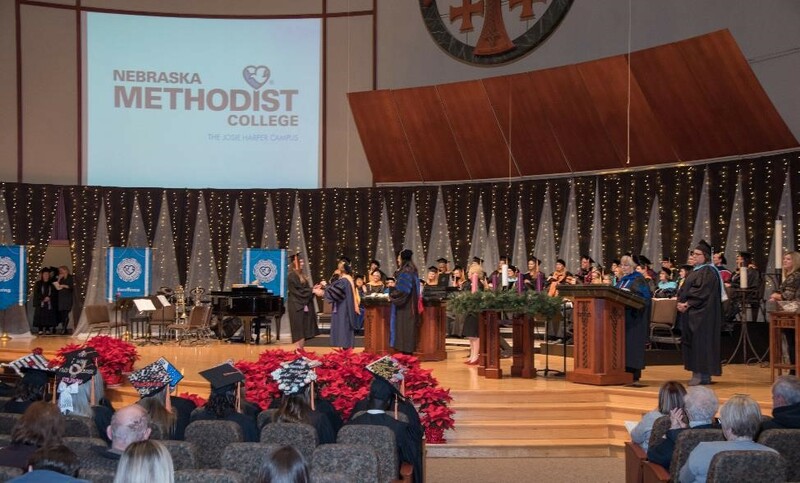 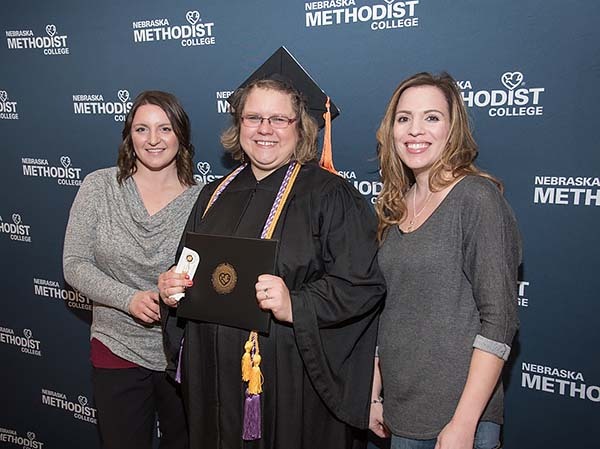 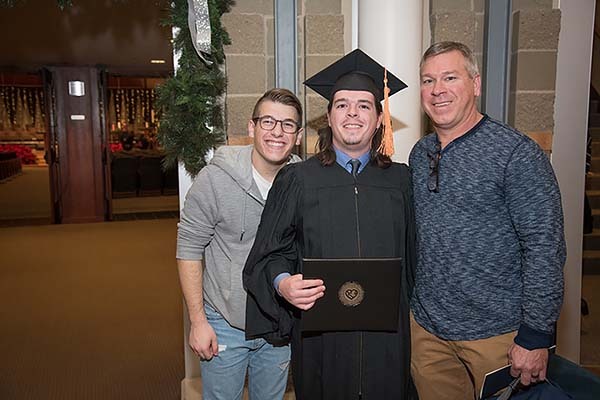 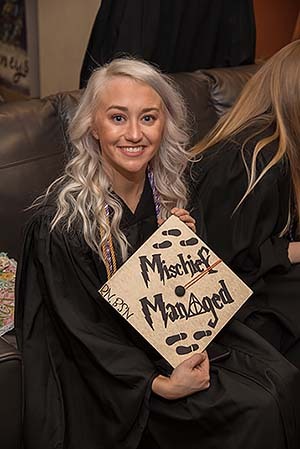 Nebraska Methodist College welcomed its latest line of nursing and allied health graduates at fall commencement ceremonies held at St. Andrew's United Methodist Church on December 14. 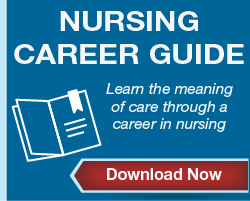 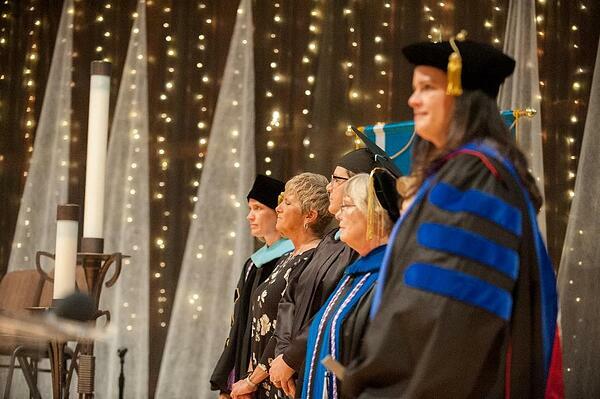 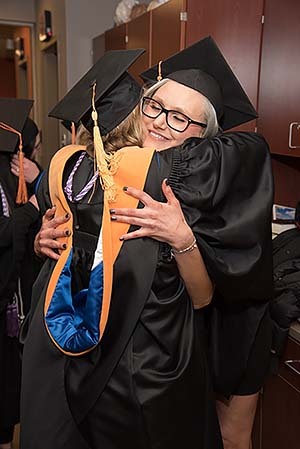 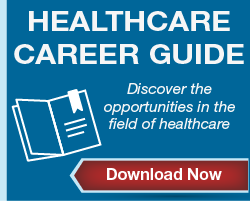 The ceremony honored the accomplishments of the 75 nursing and allied health graduates who have the skillset, mindset, and heartset to be outstanding healthcare professionals. 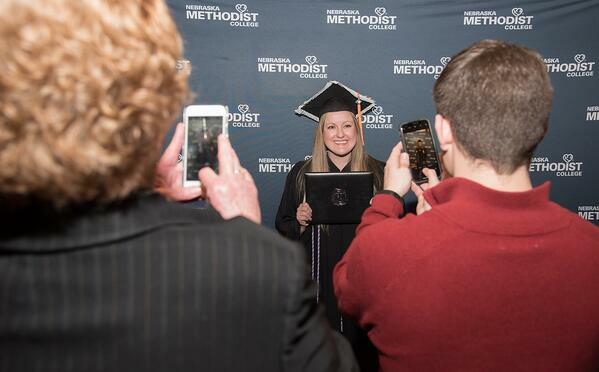 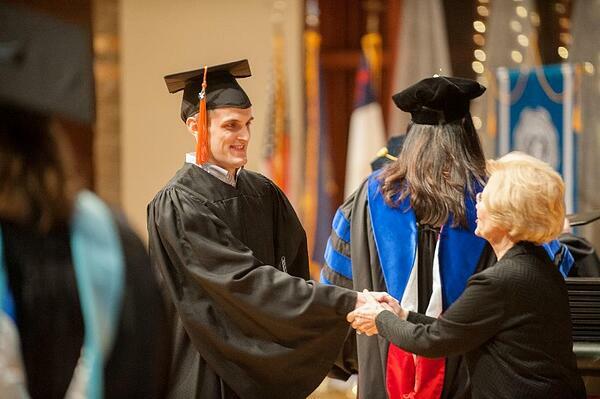 We proudly welcome each one to the ranks of NMC alumni!